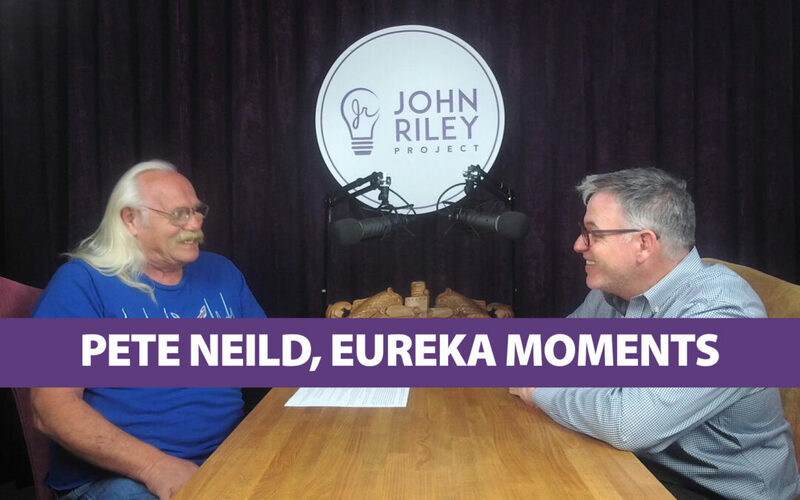 Pete Neild joined us to discuss those life changing inflection points we call Eureka Moments. Part of life can be carefully planned, but sometimes a specific instant or a seemingly tiny decision can have profound effects on your life. That one event, that one relationship, that one job choice leads you to a world of new opportunities and possibilities. We can look at time in a linear fashion tracing our own history to where we are today. But really the timeline is anything but linear. It is a series of decisions, or junctions, where we turn left, veer right, plow ahead or take a few steps back. One’s life and all potential timelines can look like a tree starting from birth at ground level to the myriad of life paths represented by the branches, twigs as the tree travels skyward. We can look down the tree and see where those branches “branch off” and identify those Eureka Moments that changed our path forever. Pete Neild shares a number of stories recalling his own Eureka Moments as a navyman on submarines many decades ago. His stories cover his career path in the service and his relationships with his mother, wife, children and grandchildren.